Unless you've been living under a rock, you cannot failed to have noticed the media attention surrounding yet another addictive offering from Netflix. Making a Murderer is the newest true-life docuseries from the streaming service, and it is the ultimate binge-watching fodder. Filmed over ten years, the basic premise of Making a Murderer is this: Steven Avery, from Manitowoc County, Wisconsin, was convicted of a serious sexual assault back in 1985. He served 18 years behind bars before new DNA tests linked another man to the crimes. 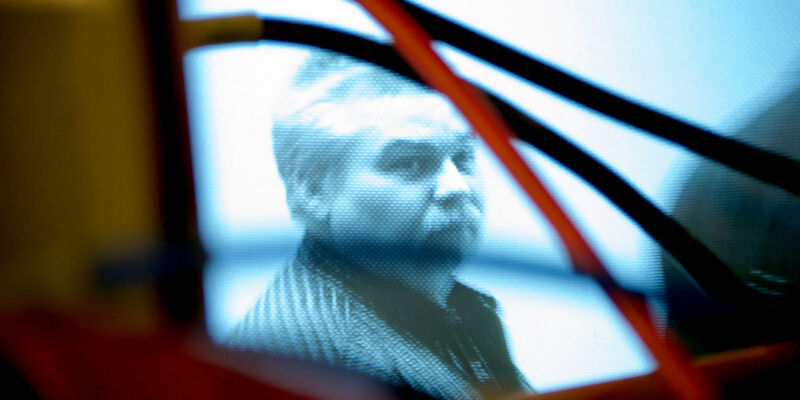 Avery brought a lawsuit against Manitowoc county and several of its law officials. In 2005, just as the depositions were being served in the case, Avery, and subsequently his nephew, Brendan Dassey, were arrested for the murder of a young woman named Teresa Halbach. Given that there was a lot of evidence to suggest Manitowoc's Sheriff's department and the DA had purposefully perverted the course of justice in Avery's first case, it also looked like they might well have tried to 'pin' this murder on him, too. In essence, that is the whole crux of the show. If you haven't watched already, you'll end up yelling at your screen and your jaw will hit the floor several times over. If you have watched, you will no doubt be deep in discussion with at least one other person who has seen it. It really is gripping stuff (read our review). So gripping, in fact, that not long after Making a Murderer was released, petitions were set up online, asking for President Obama to pardon Avery and Dassey for the crimes they were charged with. The first petition, raised on We The People, raised 129,000 signatures, passing the required 100,000 which meant the White House had to respond. Another petition on Change.org collected over 347,000 names. "Under the Constitution, only federal criminal convictions, such as those adjudicated in the United States District Courts, may be pardoned by the President. Since Steven Avery and Brendan Dassey are both state prisoners, the President cannot pardon them. A pardon in this case would need to be issued at the state level by the appropriate authorities." Hailing from filmmakers Laura Ricciardi and Moira Demos, Making a Murderer has received great critical acclaim already, as well as raising an awful lot of questions which, helpfully, Investigation Discovery have said they will attempt to answer in their own Front Page special about the case. Meanwhile, it seems everyone has an opinion on the Avery case which they want to share. Social media is buzzing with discussion surrounding the show, and it's surely no time at all before Making a Murderer will be turned into a Hollywood film. Making a Murderer is streaming on Netflix now.